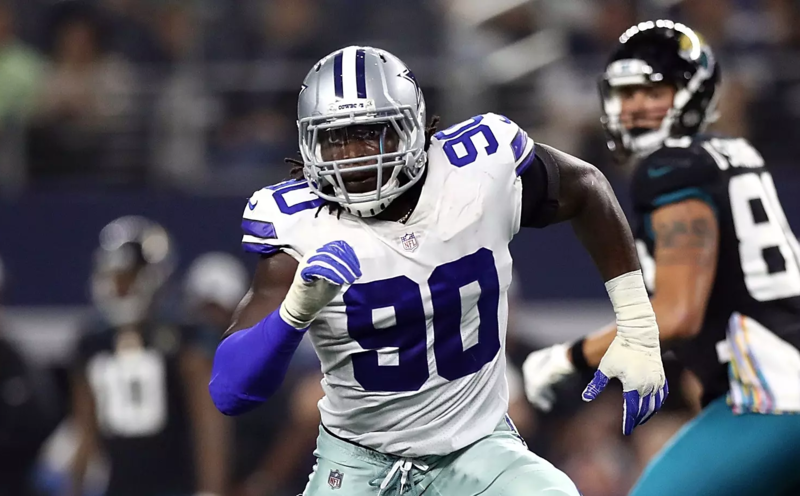 With a long-term deal finally worked out, Cowboys DE DeMarcus Lawrence will finally be getting a long-needed shoulder surgery to repair a torn labrum this Wednesday. The procedure has been postponed the last two seasons while Lawrence waited for Dallas to extend his contract. 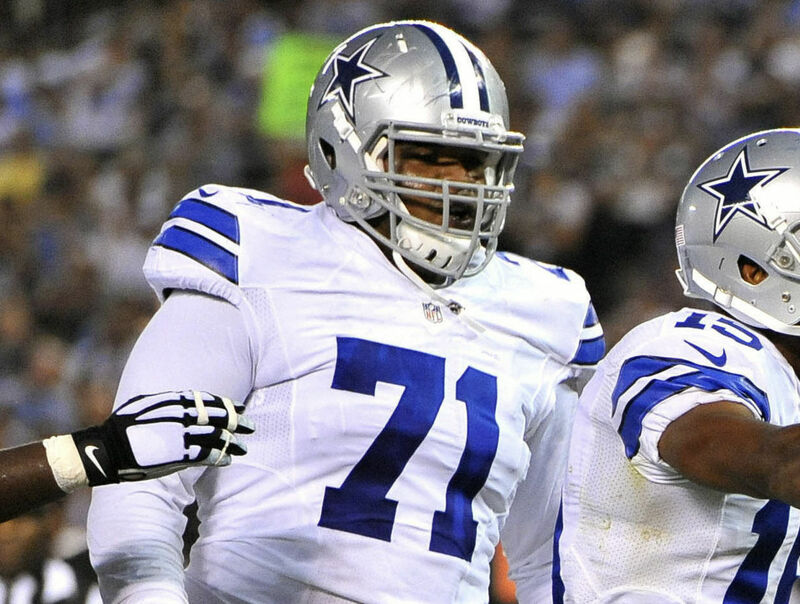 Lawrence and the Cowboys agreed to a five-year, $105 million deal last Friday. 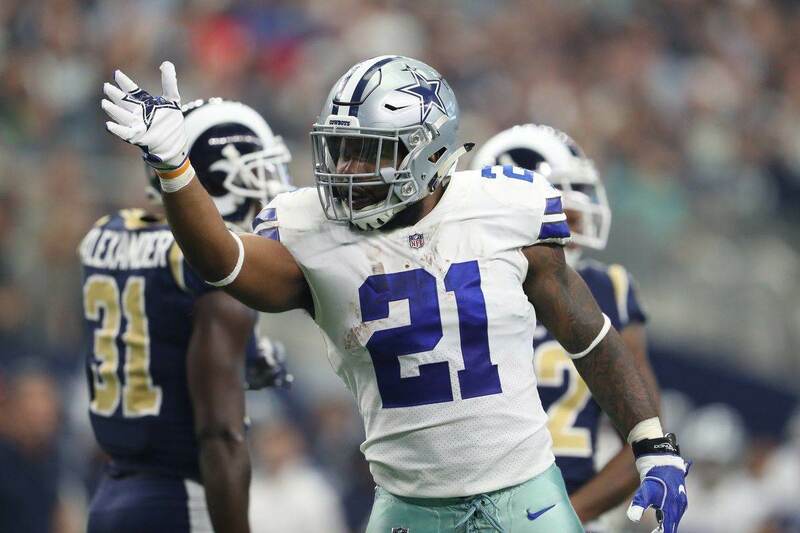 The early resolution this offseason allows DeMarcus to get his surgery and be ready to hopefully participate in training camp, but at worst be fully healed for the start of the 2019 season. The injured left shoulder hasn't stopped from Lawrence from having back-to-back Pro Bowl seasons the last two years. However, it has limited how much Dallas could use him on the right side of the line. 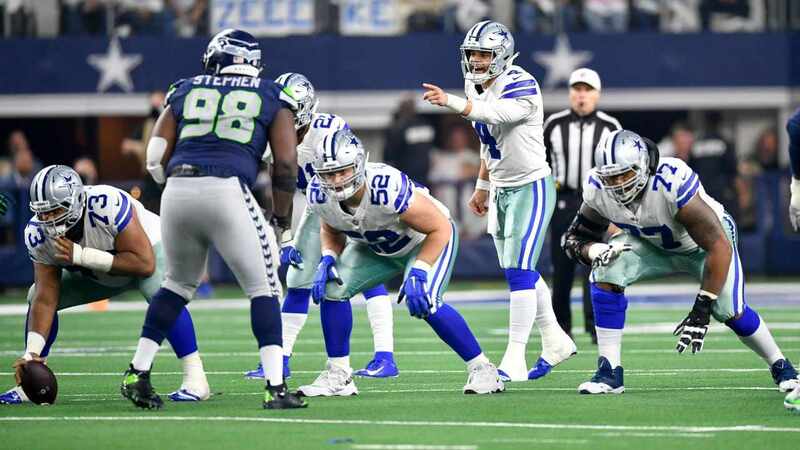 Now the Cowboys will be able to deploy Tank with more flexibility, which in turn allows them to utilize the rest of their pass rushers in their ideal spots. Dallas stands to have a much deeper group at defensive end next season than in past years. Their trade for Robert Quinn gives DeMarcus the most accomplished wingman he's had since entering the NFL. If Randy Gregory is able to get off suspension, the depth chart would be filled out with him, free agent Kerry Hyder, Taco Charlton, and Dorance Armstrong. But the most important move was getting this contract done with Lawrence, and early enough that he would be able to proceed with shoulder surgery and be ready for Week One. Best wishes to DeMarcus Lawrence for Wednesday's surgery and a speedy recovery!